Angela Pence England assists clients with finding efficient and amicable solutions to their family law disputes in a way to preserve their economic resources and protect family harmony. 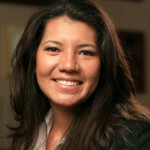 Angela has experience in complex property disputes, custody matters, and premarital and marital property agreements, as a litigator, collaborator, and mediator. 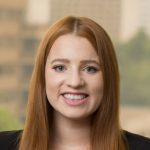 After growing up in Houston, Angela graduated from the University of Texas at Austin with a degree in Accounting. 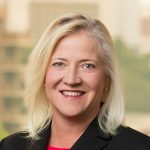 She began working with Harry Tindall in 1994, while still in law school at South Texas College of Law, and quickly developed a love for the practice of family law, recognizing that the practice afforded her the opportunity to help clients through what is often one of the most emotionally challenging times of their lives. 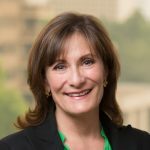 When appropriate, she encourages clients to consider alternatives to litigation, including mediation and collaboration, which allow for families to consider their own desires and individual circumstances. 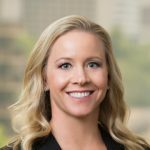 Becoming Board Certified in family law in 2000, Angela is a frequent author and presenter of continuing legal education articles on various family law subjects. 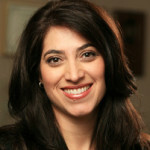 She serves as co-author of Sampson & Tindall’s Texas Family Code Annotated, an annual publication of the Texas Family Code. 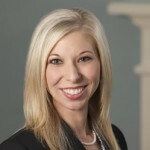 She is an active member of local, state, and national bar organizations, and is currently Chair of both the Gulf Coast Family Law Specialists and the Burta Rhoads Raborn Family Law Inn of Court. 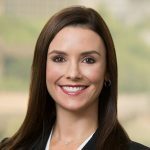 She has previously served as Chair of the Houston Bar Association’s Family Law and Collaborative Law sections, and as a board member of the Texas Academy of Family Law Specialists. 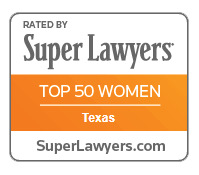 She has been an adjunct professor of Texas Marital Property at South Texas College of Law since 2005. 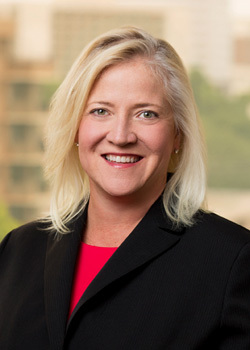 In addition to practicing law, Angela enjoys spending time with her husband and family, as well as cheering on her Texas Longhorns. She and her husband are active members of St. Luke’s United Methodist Church. The ABC’s of Interstate SAPCR Jurisdiction, 2002 ADV. FAM. 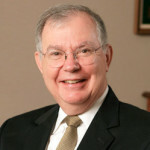 L.